I am able to supply karaoke on request giving your night another dimension of fun for all ages. this doesn't suit everyone but in the right occasion this can be a really winner. 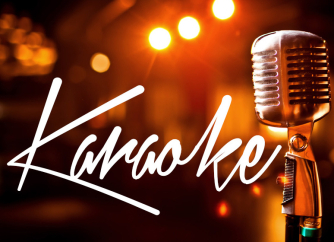 karaoke can be great fun for Birthday parties & Christmas parties. creating memories, smiles and laughter. Pease do not hesitate to contact my service in anyway regarding extra request and hire of light and sound Equipment. I have been suppling Quiz nights for over 30 years and every quiz night i host is packed to the rafters and is enjoyed by all. 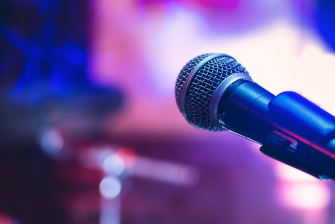 This can also be included into a nights entertainment if you have plenty of quizzer's going to your party, bringing a great and memorable evening.